I have to admit, I’m not the biggest fan of puzzle platformers (or even puzzle games, to be honest), but when they’re good, they’re good. 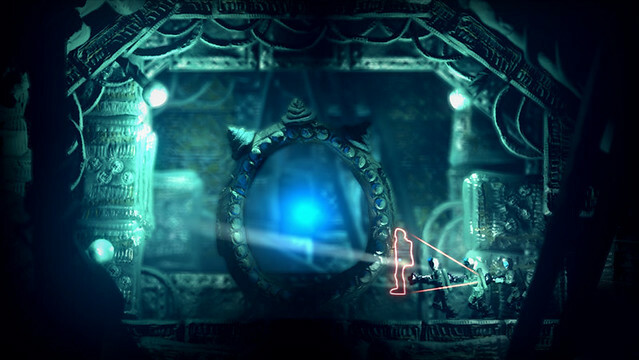 With The Swapper, Finnish studio Facepalm Games has not only uncovered a fun new mechanic but also crafted an extremely intriguing science fiction tale around it. Though the central themes may not be completely original to sci-fi, the way they come into focus as you solve puzzles and explore the beautiful claymation world is deftly executed. This is a great example of how to tell a story with a challenging game. It’s a rare puzzle game that’s fun and engaging without any action elements.The Swapper nailed it with the atmosphere, and slight RPG elements. The only downside is, while the story’s progression (and presentation) is satisfying in and of itself, I’m left wanting more puzzles. I usually don’t care about the visuals but GODDAMN that game looks gorgeous.